Flexible delivery time frame? Call (1.800.327.ALFA) or email ALFA (sales@alfaco.com) for additional savings opportunities! Ships via freight carrier. Contact ALFA for your freight cost. 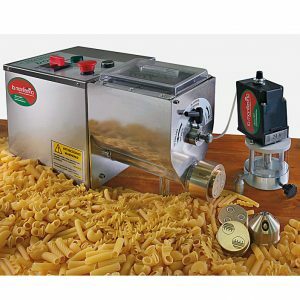 The La Monferrina Dolly Pasta Extruder is a counter top pasta maker designed for small to medium pasta production in restaurants & catering operations that wish to offer fresh pasta. 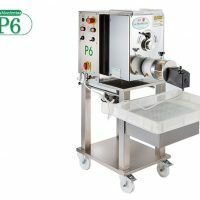 The Dolly machine has a hopper capacity of 3 lbs/ 1.5 kg and production capacity of 13lbs/hr (6kg/hr). 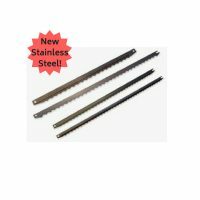 Made of stainless steel with removable components for easy cleaning and maintenance. 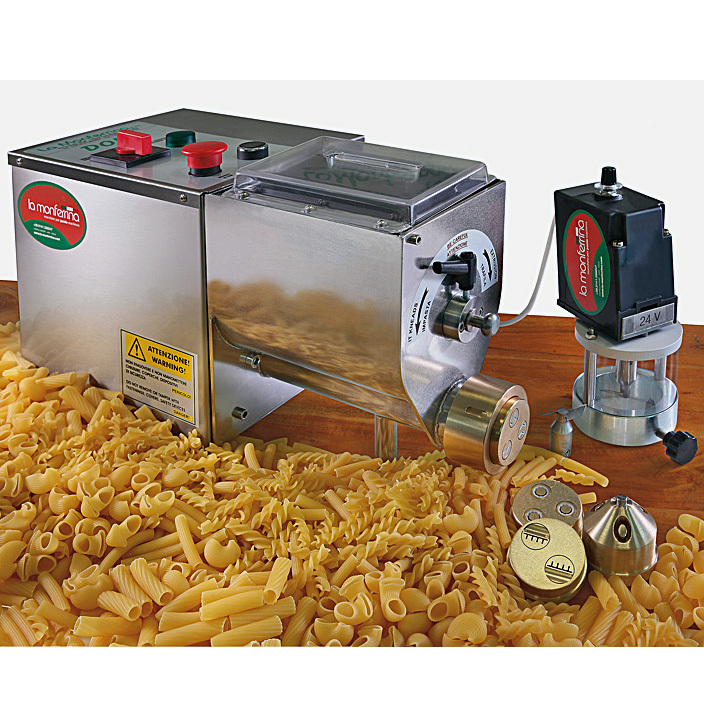 The Dolly past extruder produces a wide variety of both short and long pastas–4 pasta dies of your choice included (some exclusions may apply). 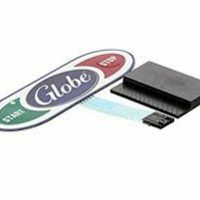 Comes complete with an adjustable automatic cutting motor with single and double blade cutting knives to simplify and speed up production. 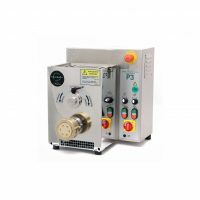 110V, 6 months Parts Only Warranty. Made in Italy.